Drump. 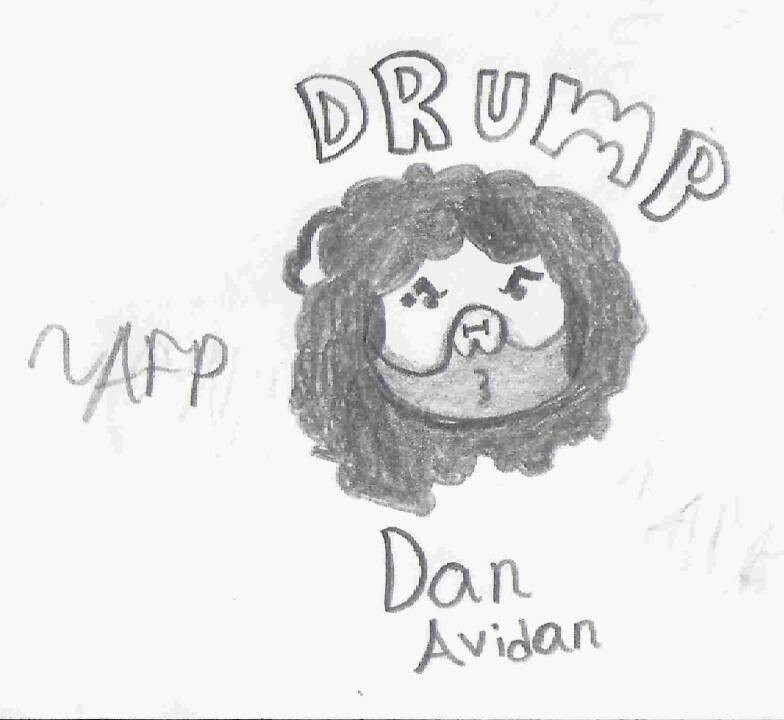 I think I copied Egoraptor's style as best as possible for some awesome Dan Fanart! I do not know what it is. It is cute though. Maybe ink it for clarity?